Over $350 million in just two years, to be specific. Some of that goes to projects like the Hamilton County Heroin Quick Response Team; some goes to treatment facilities. It's still not enough to fully address the breadth and depth of the crisis. 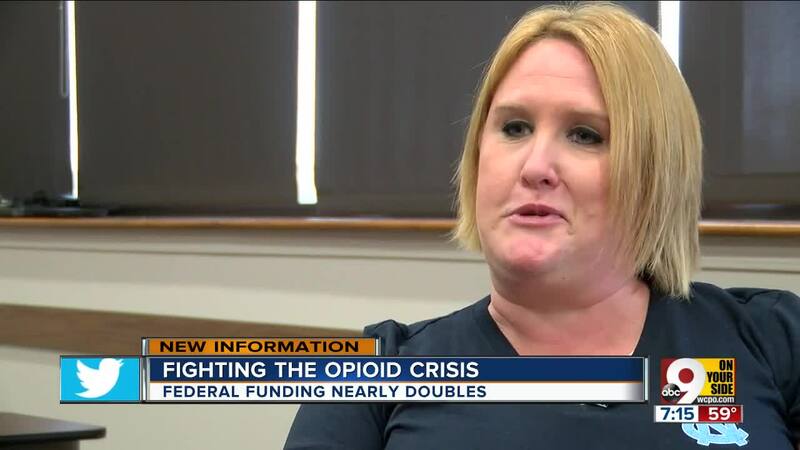 CINCINNATI — The federal government has been stepping up funding to Ohio to fight the opioid crisis, and Tom Synan of the Hamilton County Heroin Coalition can see the positive impact. "We've done a better job of keeping more people alive and getting more people into treatment." Synan told WCPO. “I love helping people. Every patient I talk to is a gift, honestly, because I feel like I can shape someone’s life just by saying, 'Hello, how can I help you?' 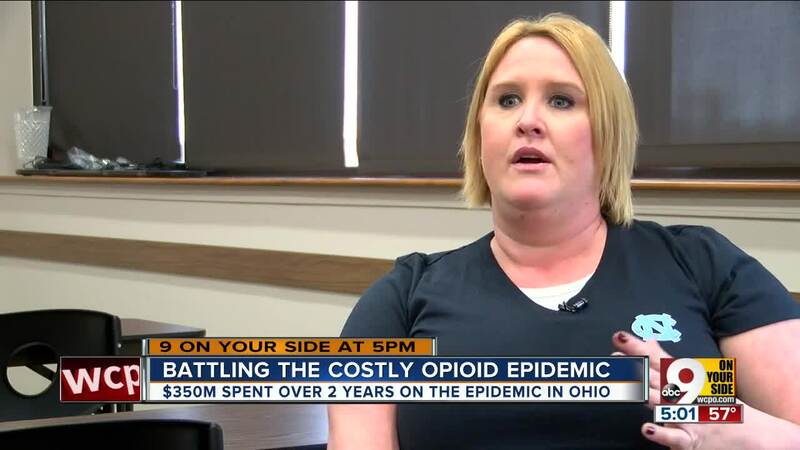 "
For the present, Konrad says it’s also important that there's enough treatment available to addicts and that they commit themselves to recovery, like she did. “I think what we’re doing there at BrightView is working, but the patient has to want it, too. It’s not going to work for somebody who does not put their heart into treatment," Konrad said. It's hard, but she's living proof it can be done. "We do get better. It doesn't matter what substance we're using. If you get your mind right and you get the support you need and the treatment that works best for you, you can get better."